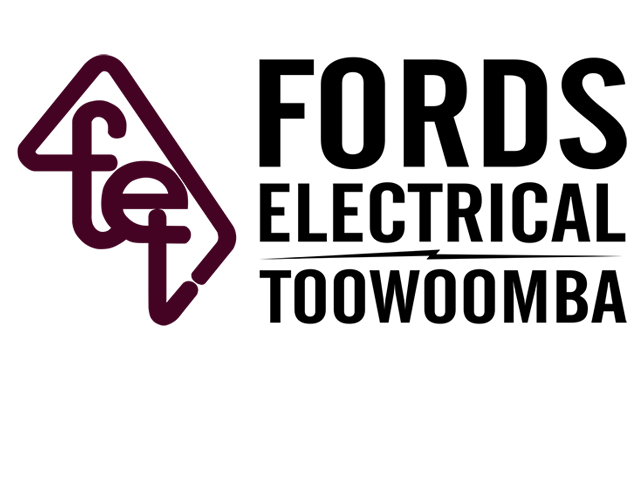 Fords Electrical Toowoomba provide electrical service to domestic (residential), commercial/industrial, and rural/primary production customers. This includes the installation of new projects, scheduled maintenance and the testing of electrical systems, as well as on-call equipment fault-finding and repair. 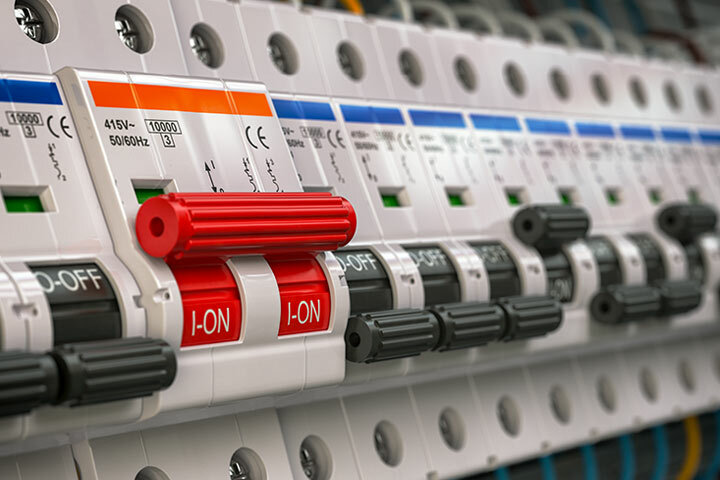 Fords Electrical Toowoomba provide home electrician services including trouble-shooting and repair of electrical faults and the testing and replacement of ‘safety switches’. 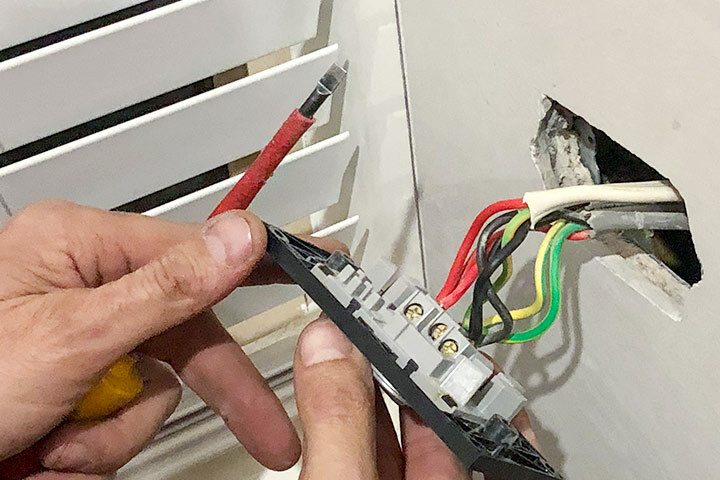 We also complete the re-wiring of older homes, the installation of additional power outlets (known as GPOs or power points), lighting (wall, ceiling and down), exhaust fans and ceiling fans. Fords Electrical Toowoomba’s provide electrical services at commercial, industrial and rural sites - including trouble-shooting and repair of all electrical faults. We offer an effective and dependable electrical repair service across Toowoomba and the surrounding Darling Downs/Lockyer region. 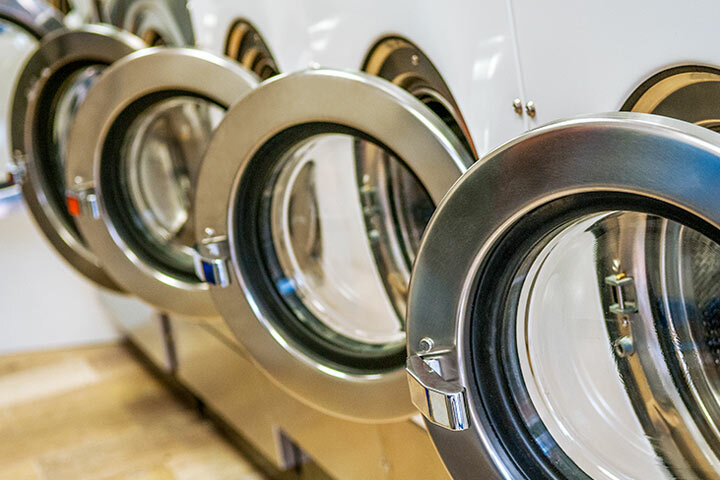 Fords Electrical Toowoomba service the commercial & industrial laundry operators through the design, sale, installation, and routine maintenance of laundry washer units - including coin operated, washer/extractors and tumble dryers - both gas and electric. 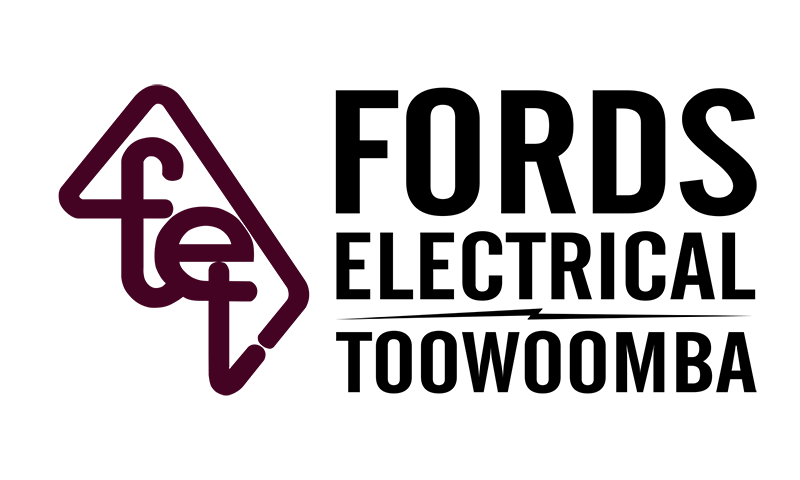 A local family owned and operated business since 1977, Fords Electrical Toowoomba knows the Toowoomba city and surrounding region well, consistently providing good, personal customer service. ©2018-2019 Fords Electrical Toowoomba All rights Reserved.